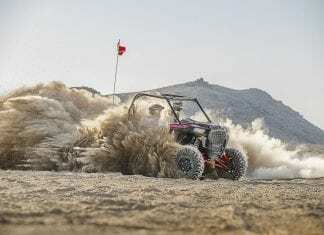 2017 Polaris RZR Lineup, the lineup of continues to lead the way with a new, dynamic innovation and a couple new models. 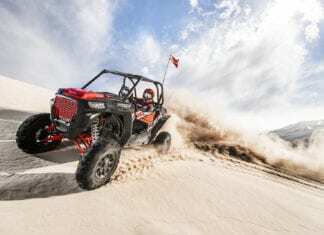 2017 Polaris RZR XP Turbo featuring a new ProStar® Turbo H.O. 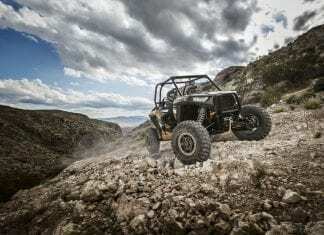 engine that unleashes 168 horsepower – the most power ever offered on a factory side-by-side. 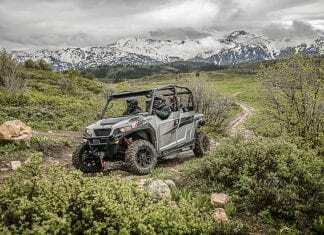 2017 Polaris Ranger lineup continues to offer more innovation with new features and models across every price point and consumer application. 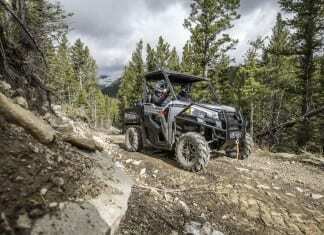 New for Model Year 2018, Polaris has given the 2018 Polaris General more durability, more performance and more models to choose from. 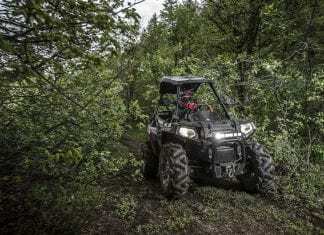 2017 Polaris ACE takes a big step forward as Polaris is delivering everything customers have asked for with comfort improvements across the entire line. 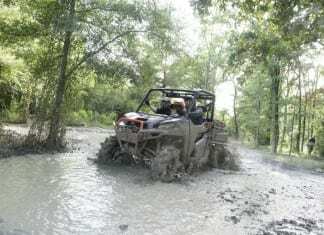 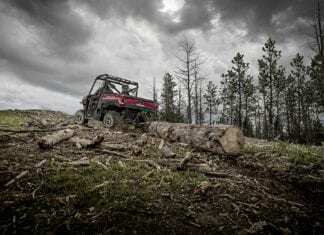 For Model Year 2018, Polaris has set a new standard in utility side-by-sides with the introduction of the all-new 2018 Polaris Ranger XP 1000. 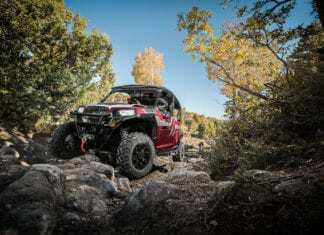 2017 Polaris Off-Road - New Vehicles Announced. 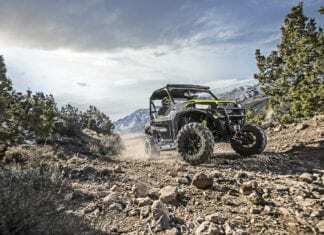 Polaris Industries Inc announces new Side-by-Side offerings for 2017. 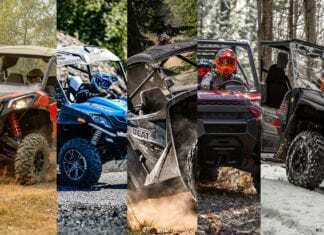 All vehicles in February 2017. 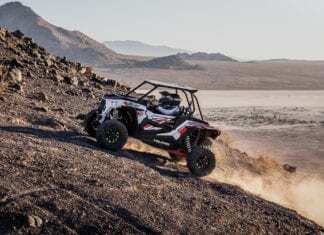 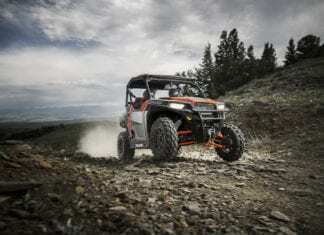 Polaris takes the comprehensive 2018 Polaris RZR Lineup to the next level, with the new flagship RZR XP Turbo EPS DYNAMIX™ edition and RZR XP Turbo EPS. 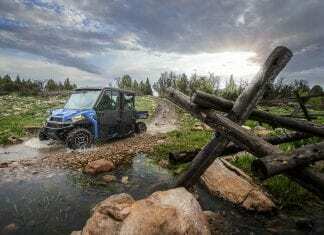 Polaris unveils it’s Polaris Ranger 2016 lineup. 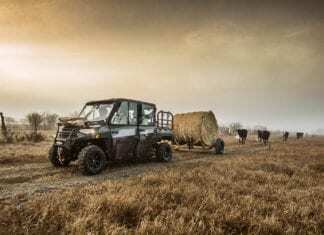 The versatile lineup consists of two-seat, full-size and CREW vehicles for hunt, farm, trail and mud.